Victor Hasselblad Sea Turtle Research And Conservation Centre. Kosgoda Marine Turtles Protecting Center. 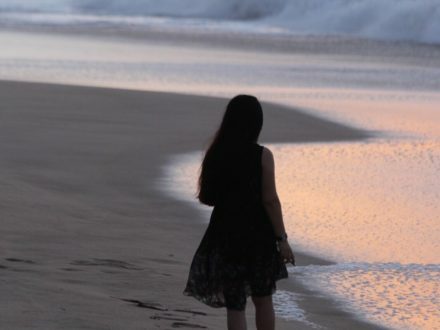 Kosgoda Sea Turtle Conservation Project. A & A Turtle Conservation and Research Center. 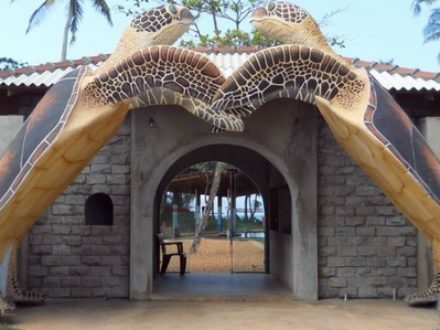 Induruwa Sea Turtle Conservation Center.